Express A/C Services - Professional AC Services Call (310) 625-7305 | call the number (310) 625-7305 to get our express service! climate control systems and service. 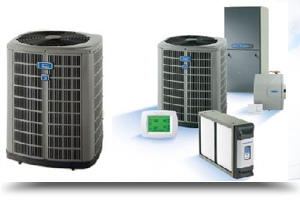 Our experts will ensure that your home stays cool all summer long, with high-quality systems and convenient maintenance. 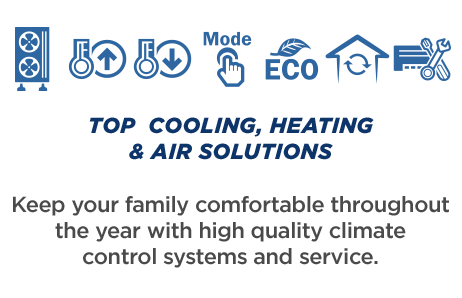 Whether you need repairs on an existing system, replacement parts, or a new installation, we have your heating solutions. 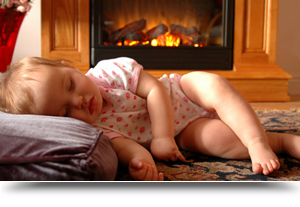 Our systems will ensure that your home is always the right temperature year-round, no matter the weather outside. 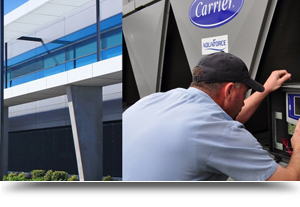 Keep your business running smoothly with outstanding air conditioning, heating, and refrigeration services. We carry the best products with the latest technology available. 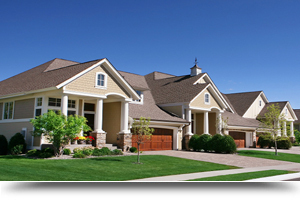 Find out how we can get the best name brands for your home or business. 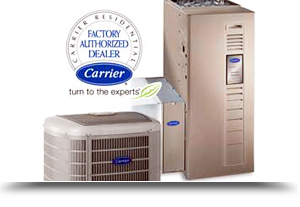 Having a top-notch heating and cooling system means you can save energy and money. 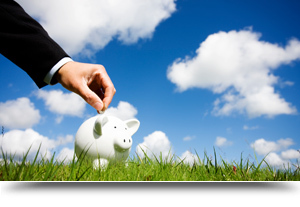 We’ll help reduce your energy bill. 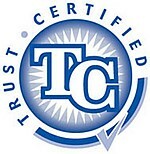 and commercial customers since 1996.
expert technicians, and a friendly smile along with it.